2378–Horticultural Hall, Fairmont Park, Philadelphia, Pa. 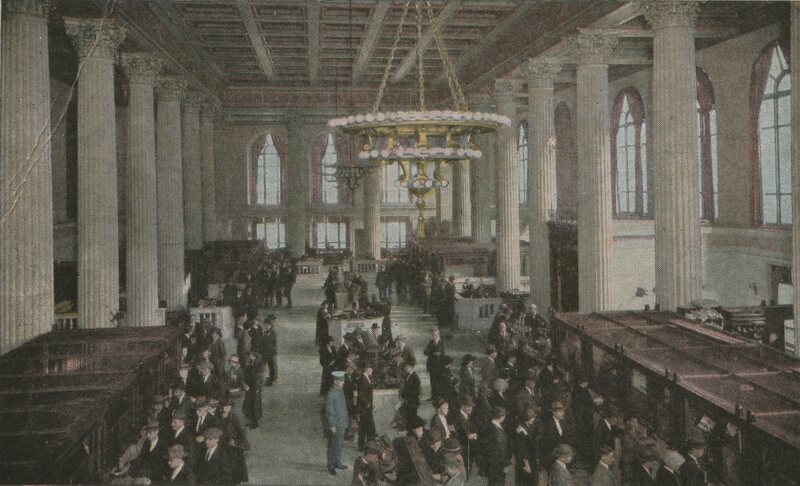 The Horticultural Hall was built in 1876 for the Centennial International Exhibition and demolished in 1954. In 1976 the Fairmount Park Horticultural Center was built on the same site. 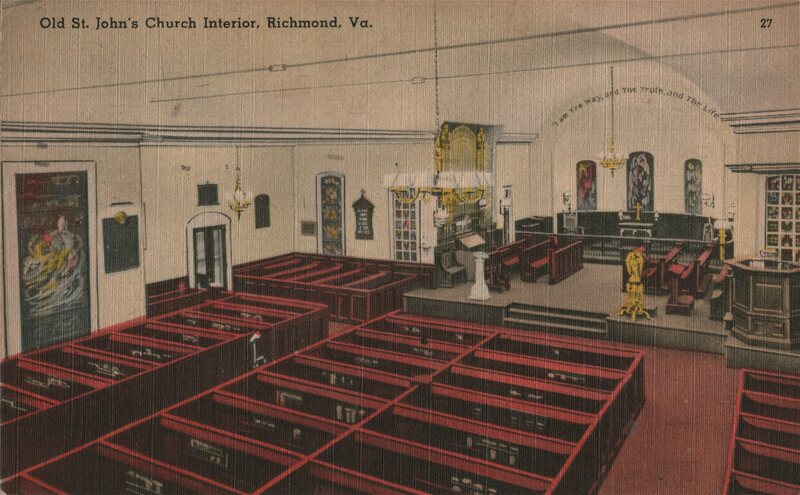 Old St. John’s Church Interior, Richmond, Va.
During the delivery of this immortal speech Henry stood in pew 72, now marked by white tablet shown in this view. The extracts below are from Taj Mahal. For more information and details. 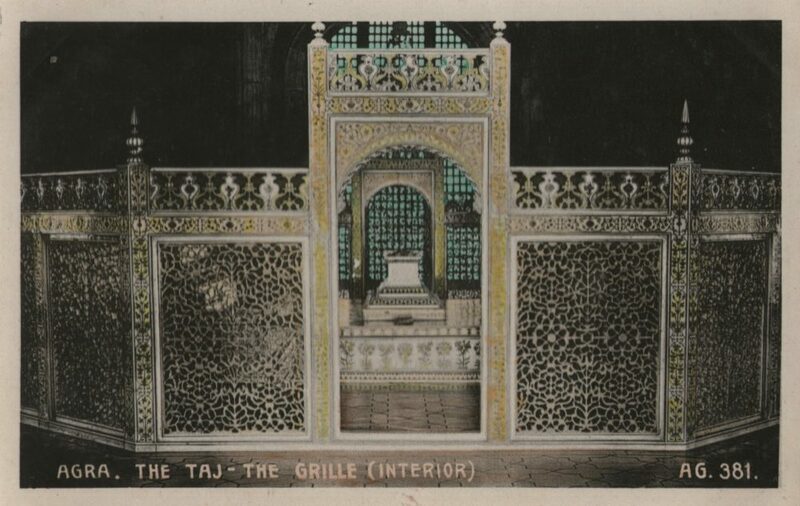 “The naturalistic decoration of the interior culminates in the central ensemble of the cenotaphs of Mumtaz and Shah Jahan and the screen that surrounds them. It attracts all visitors today with its spectacular flowers and plants inlaid in semi-precious stones. No date. Postcard is printed on very thin card, more like paper. 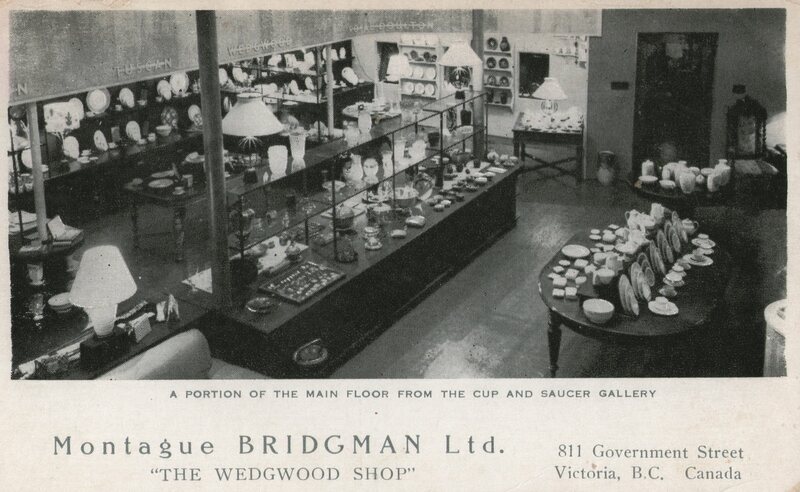 North America’s largest selection of Wedgwood. 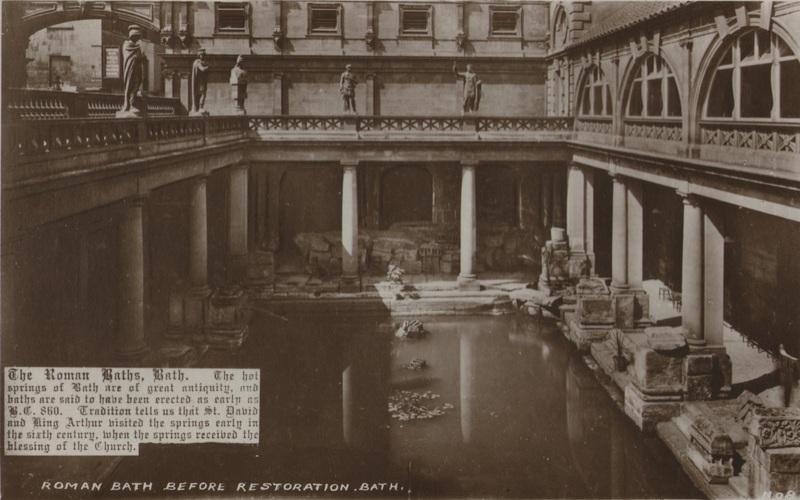 The hot springs of Bath are of great antiquity, and baths are said to have been erected as early as BC 860. Tradition tells that St. David and King Arthur visited the springs early in the sixth century, when the springs received the blessing of the church. Not sure when the “restoration” was. 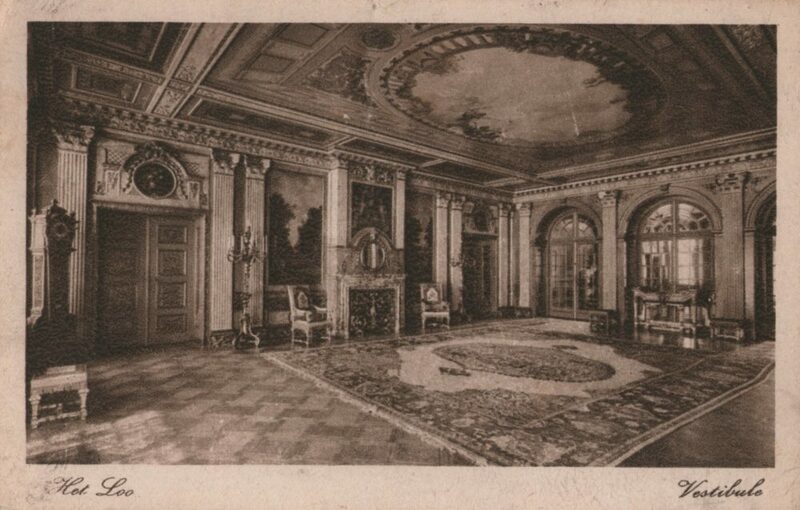 Best guests is refer to the 1890s redevelopment/reopening of the site. 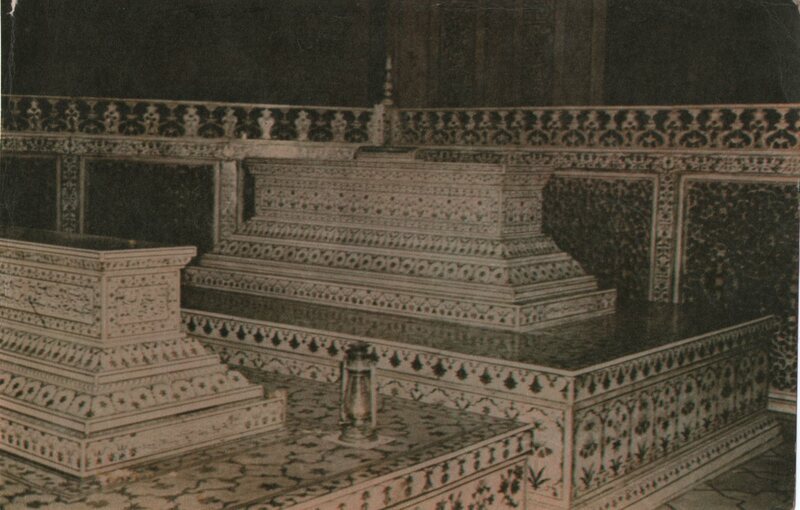 The carved statues date from then (1894). 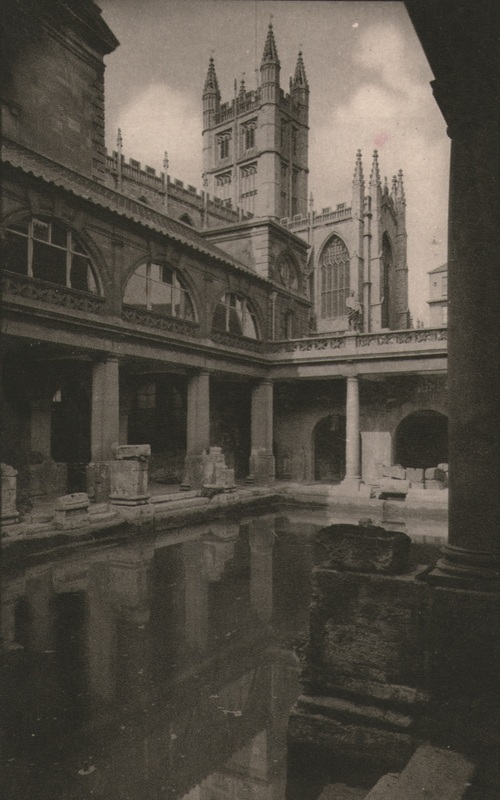 Within a distance of a few yards are the Roman Baths, built about A.D. 55; the Abbey, erected in 1499; the King’s Bath of 17th and 18th century constructions, and the modern Bathing establishment containing the latest scientific appliances for the administration of the radioactive waters for the cure and relief of many complaints.